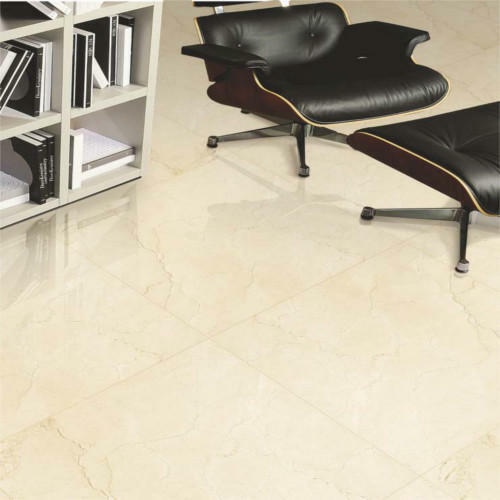 Backed by years of industry experience, we are engaged in offering a premium quality range of Polished Glazed Tiles. We Stone Planet is a Pvt limited company established in 2015 in Bengaluru, Karnataka (India) with a motto of becoming the most reputed organizations in the industry. We started our organization activities as a Manufacturer and Wholesaler in this industry, we carried our business operation smoothly. Our quality has earned us many folds in doing valuable business in the market as quality assurance is first preference of the organization. Our offered range of products comprises of Wall Cladding, Stone Cladding, Stone Jali and much more. The products are tested thoroughly and With the help of our efficient team members and most reliable vendors, we work hard to get the desired quality of our products and successfully achieved a reputation position with our utmost dedication. Further, our products are demanded due to their perfect finishing, quality, durability and many other features.